I know it's not a friday, it's ok I haven't got baby brain, well not right not anyway! 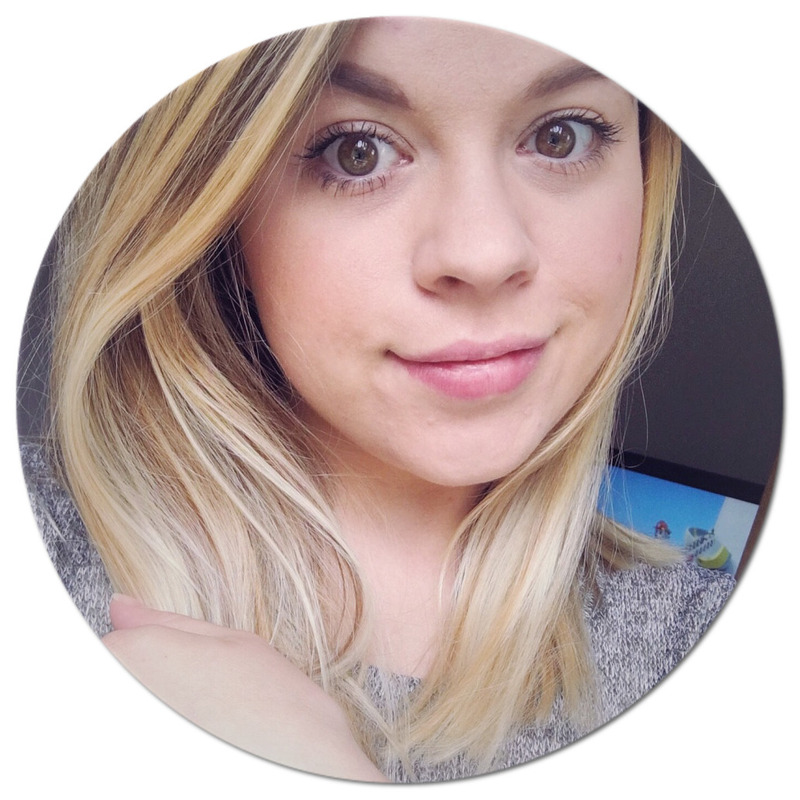 I really wanted to do a blog post for you, that tells you all more about me and my life. You already know I'm Chrissy and I am 24 years young. I live in Fleet, Hampshire and have done all my life. I have a daughter called Mia who has just turned 9 months old. She is the best thing to ever happen to me, and she is turning into such a little character. Mia starting crawling about three weeks ago, which, for all of you mums out there with little one's you know, has made her such a handful. Pulling at everything and anything which she is able to get her hands on, and finding things that I wasn't even aware was there! She was born weighing 6.4 lbs in August 2013. Here's a few pictures, I can't believe how much she has changed and grown up in such a short space of time. 20 week scan, few hours old, about a week old, about a month and a bit old and 8 months old! 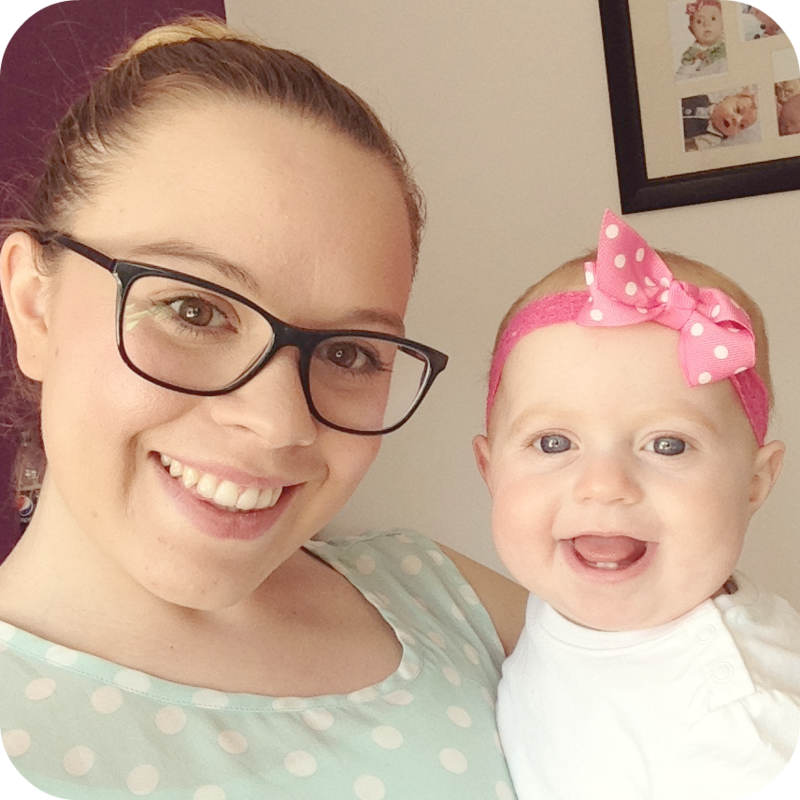 I am a fully trained Beautician and Nail Technician, I have always had my foot in the beauty industry but I was actually working within the mobile phone industry full-time until only a month ago when my maternity leave ended. During my maternity leave I had been keeping up to date with a few blogs, I was reading and even watching some youtube vbloging that is what pushed me on to start this blog. My friend's would tell you, I'm loud, slightly nuts but would bend over backwards to help out anyone. I am a real girls girl, I love disney films, Tinkerbell has always been my favourite it was my nickname as a little girl, fairy's, nail varnish, the colour green, the smell of fresh cut grass (it reminds me of my dad), films (of all sorts), baking, Pinterest, makeup, photography, milk bottle sweeties (the ones with the powder on them) and just having fun with Mia and enjoying every moment I can with her. There are a few things I hate, the dentist, Spiders, and empty sweet wrappers that have been put back into the tub, makes me angry just thinking about it! Wet feet like when you stand in a puddle by accident or you only have socks on and you stand in the knocked over dog bowl! So that is a little bit about me for you, hopefully you enjoyed reading it! Loved finding out more about you! Your daughter is so sweet! This is the first blog I have ever read and I am now converted.